Volumes 1-29 cover a wide range of topics related to veterinary science and animal husbandry. Black and white and colour plates accompany some articles. Each volume covers one year and has indexes to both authors and subjects at the end. Reviews, obituaries and abstracts are also included. Reports from veterinary colleges and annual reports of the Imperial Bacteriologist. 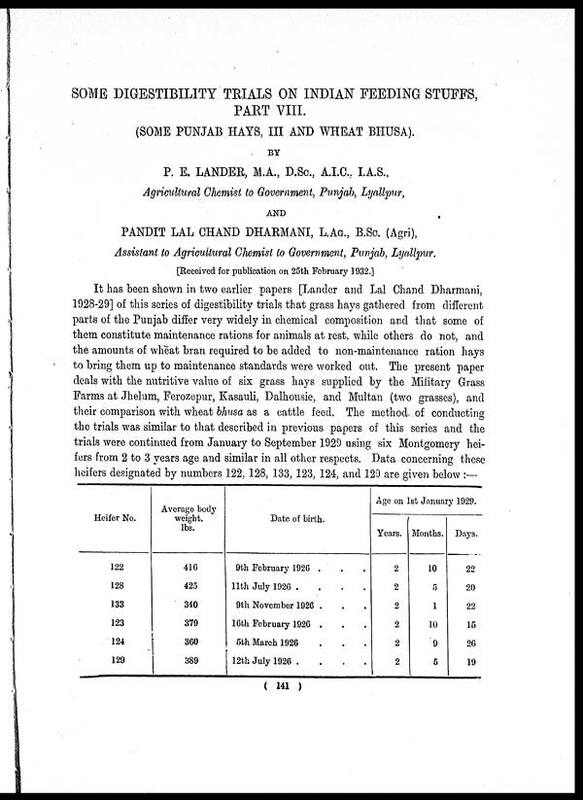 Plus volumes of the Indian Journal of Veterinary Science and Animal Husbandry covering 1931-1959. The Veterinary collection consists of 146 volumes dating from 1864 to 1959. Divided into veterinary diseases, colleges and laboratories and Civil Veterinary Departments. 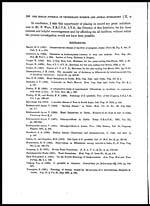 Extensive research on trypanosomiasis and rinderpest. Reports show how veterinary medicine controlled disease, maintained livestock and alleviated famine. They explore its effect on military and local communities. 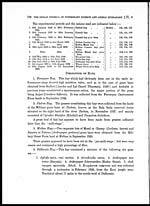 The India Papers collection contains publications of the central (Imperial) Government and many Indian states. Most states came under British rule. Much of the collection dates from between the post-Mutiny re-organisation of the Indian Government and Indian Independence in 1947. Some items published in London by John Murray.